Well, more like Thursday-Saturday plans. 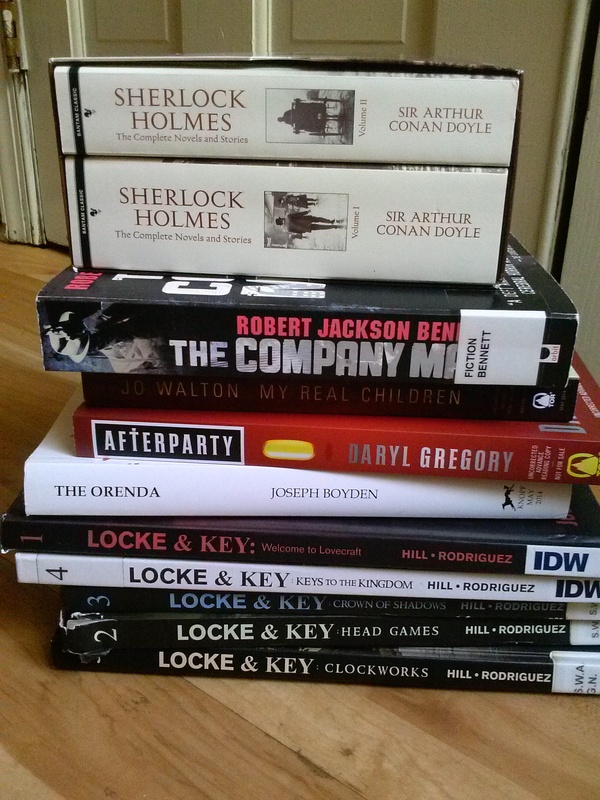 Locke and Key is a reread, and so is Sherlock.There is a Readathon on Saturday, I hear. I do have to meet some potential new housemates that day, but I hope I can just do it with my nose in a book. After all, this is how they will always see me if they move in.